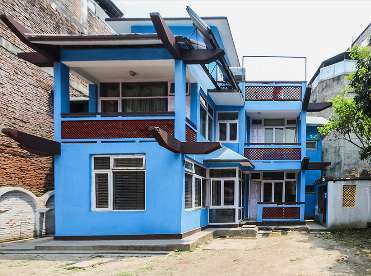 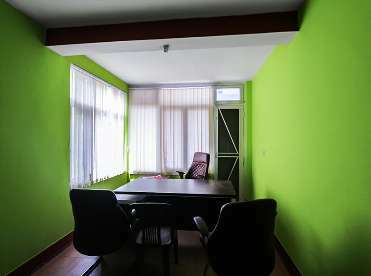 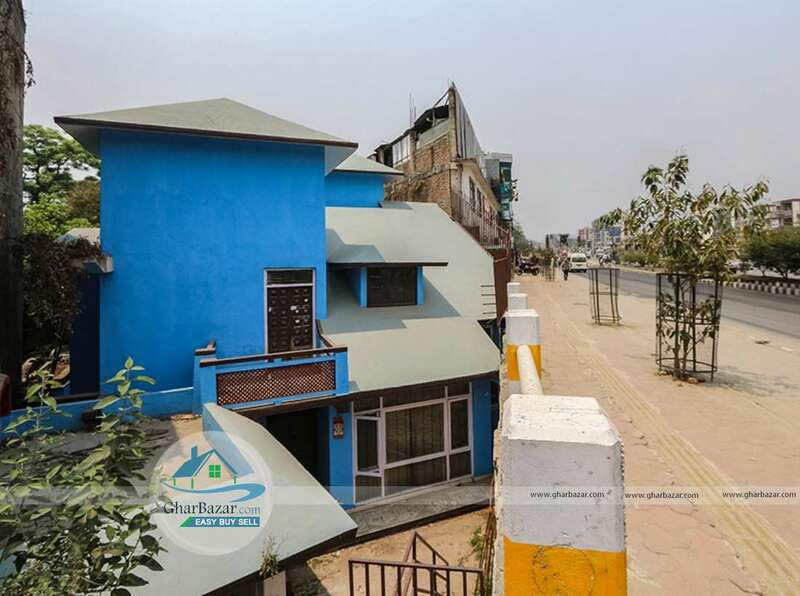 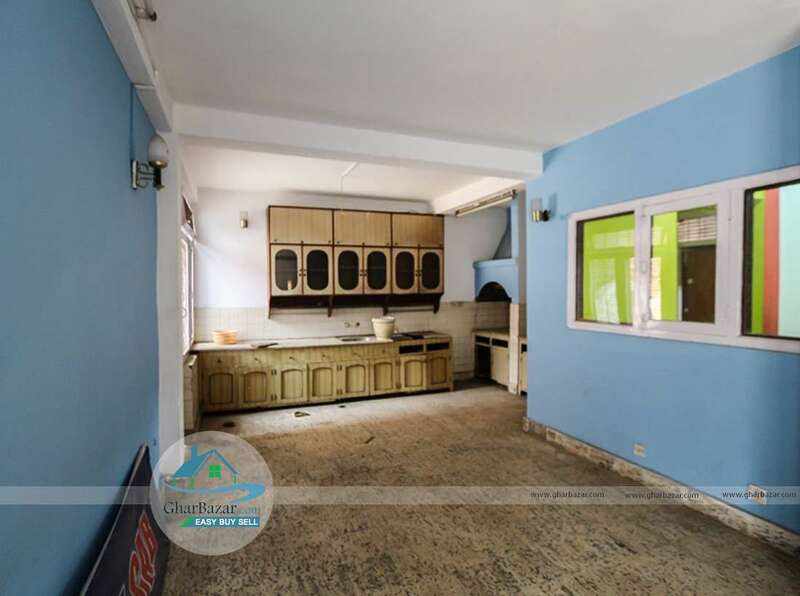 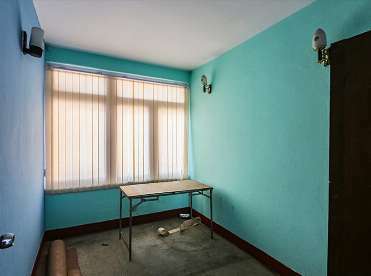 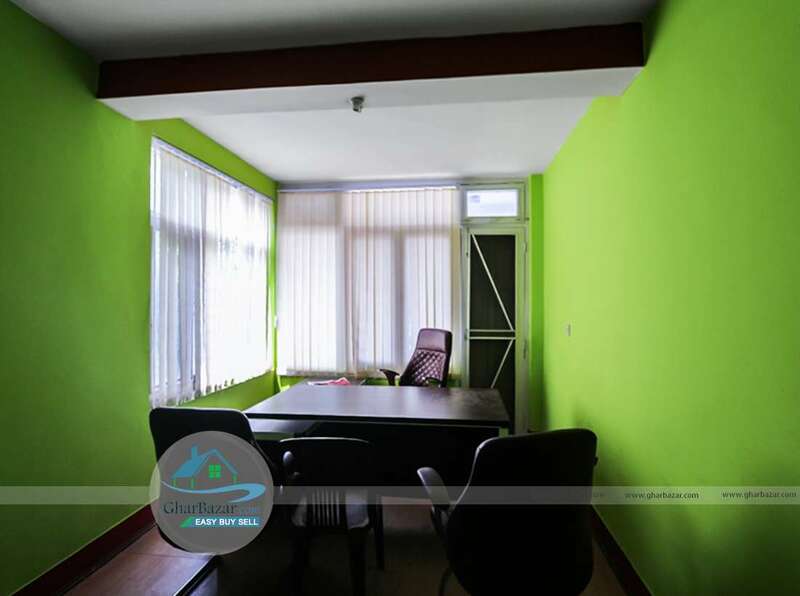 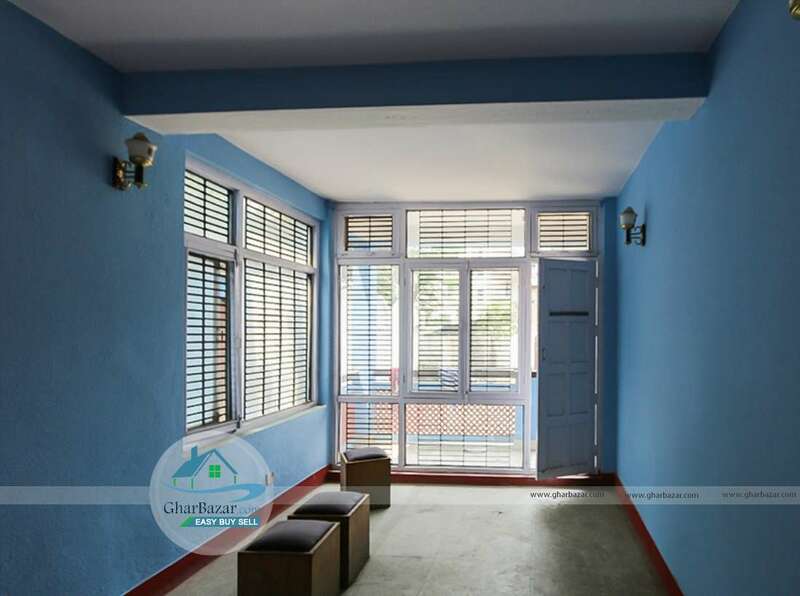 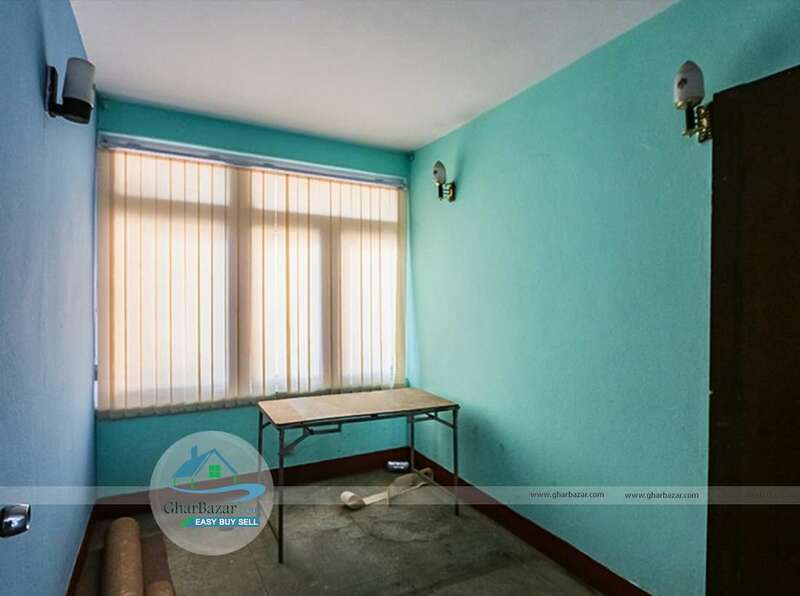 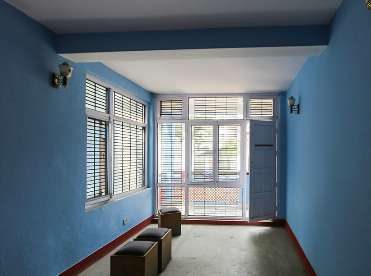 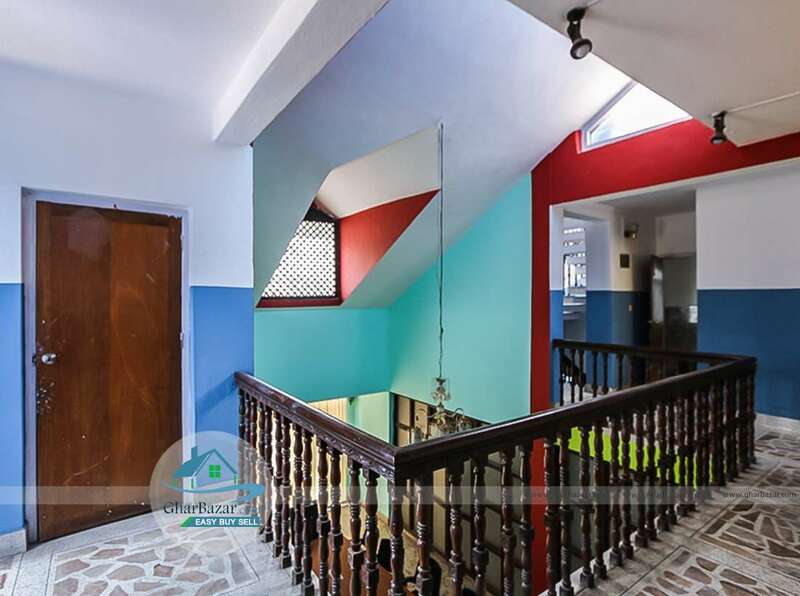 This commercial/residential house is available for rent located at New Baneshwor, Kathmandu. 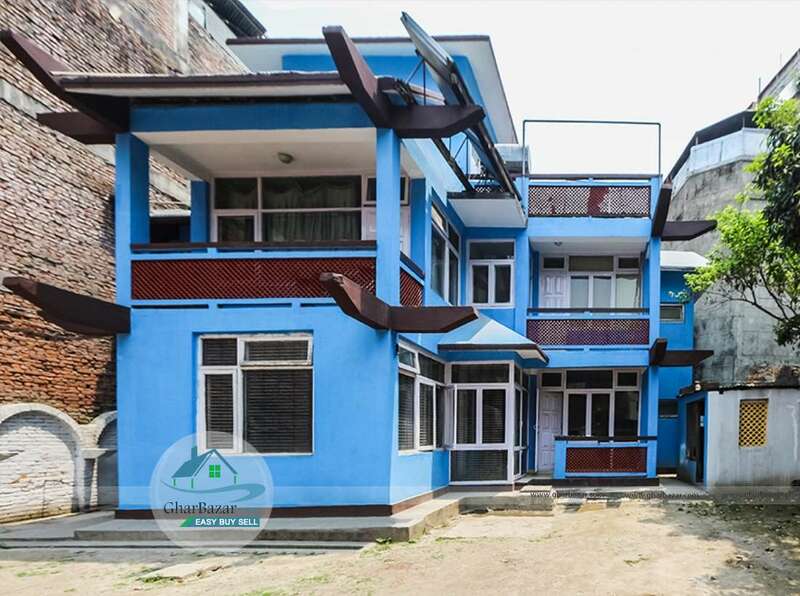 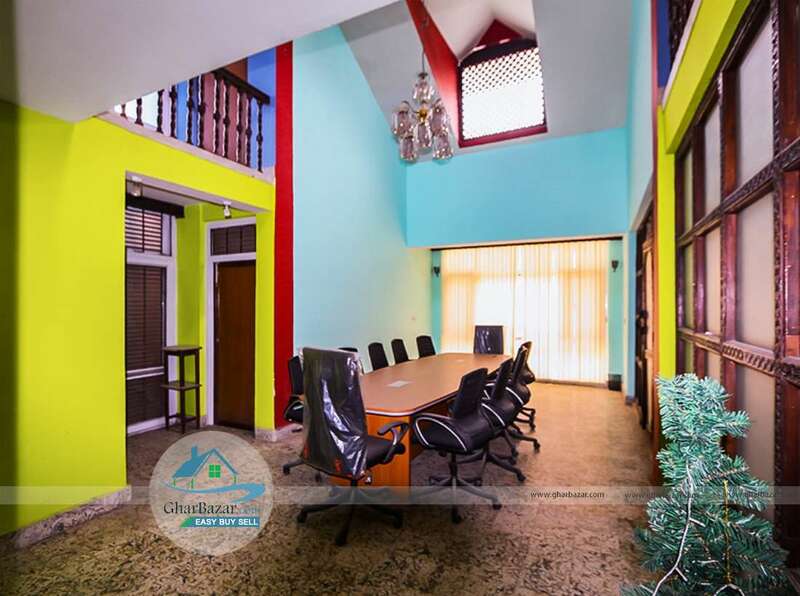 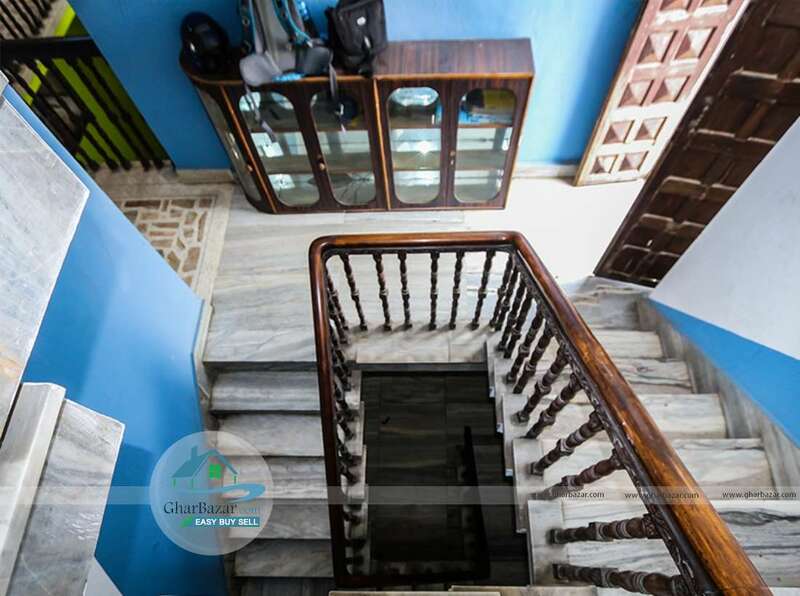 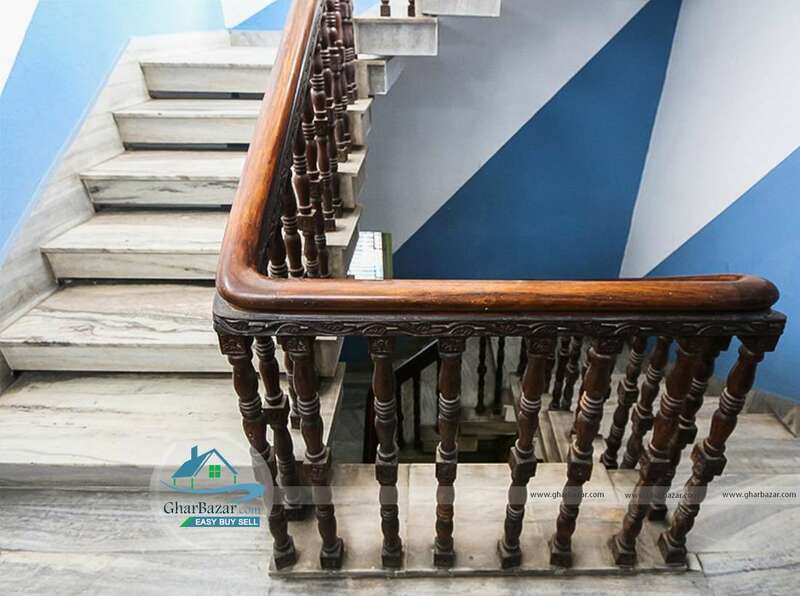 This 2.5 storied house facing north-east has 4 bedrooms, a hall, a kitchen, 2 store rooms, a attached, 2 common bathrooms and has nice garden and parking space. 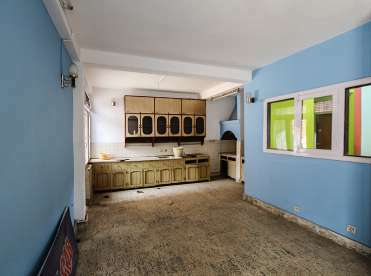 The property rent price is 2 lakh 50 thousand per month.